 The creative mind behind The Stylist Splash is the lovely Yvette Wilson. Living in Australia, Yvette is a well-known home and interior decor influencer with over 37,000 followers on her Instagram alone – crazy! She also runs a popular blog where she dishes out her own personal advice on how to style and decorate your home and lets her followers into her own home. 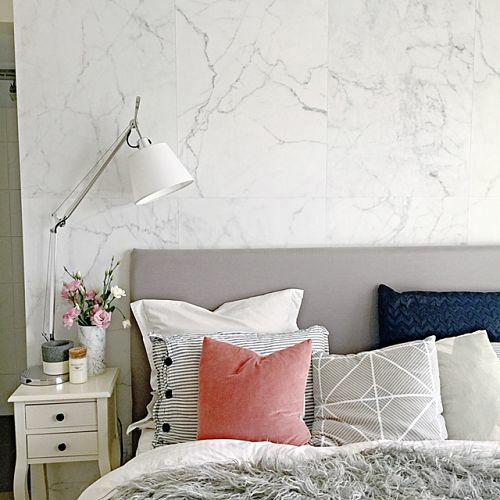 Recently, Yvette decided to tackle a mini-renovation of her master bedroom and used our very popular Kemra Faux Marble design to act as a feature wall behind her bed. 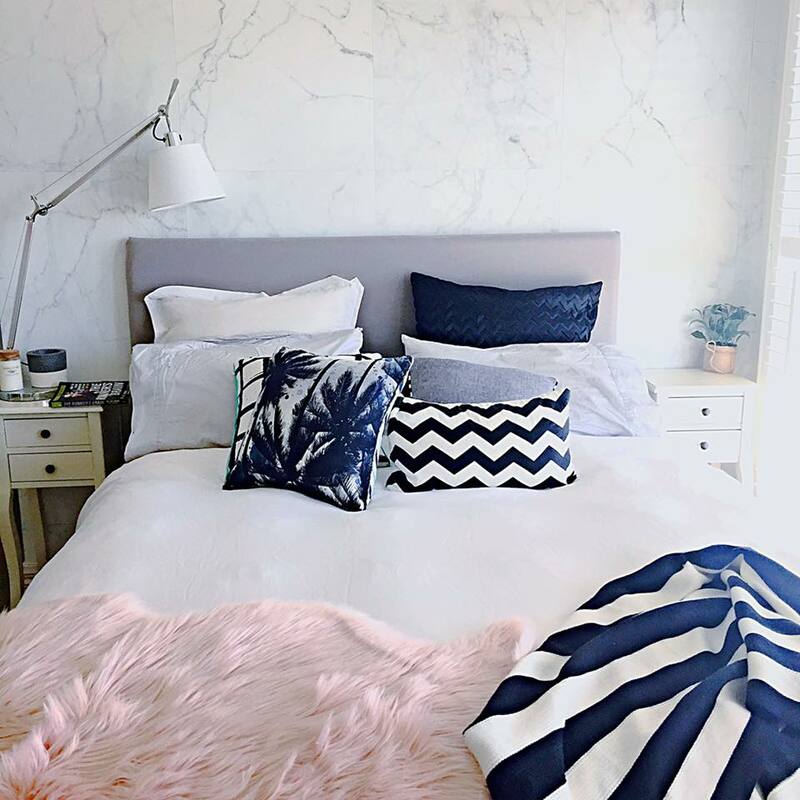 Have a look at some of the ways Yvette has styled her bed to compliment the beautiful and luxurious design of the Faux Marble wallpaper design. 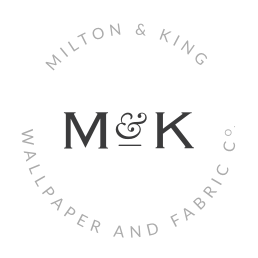 You can read more about her master bedroom renovation here! Personally, we think it looks absolutely fab. Great job, Yvette!